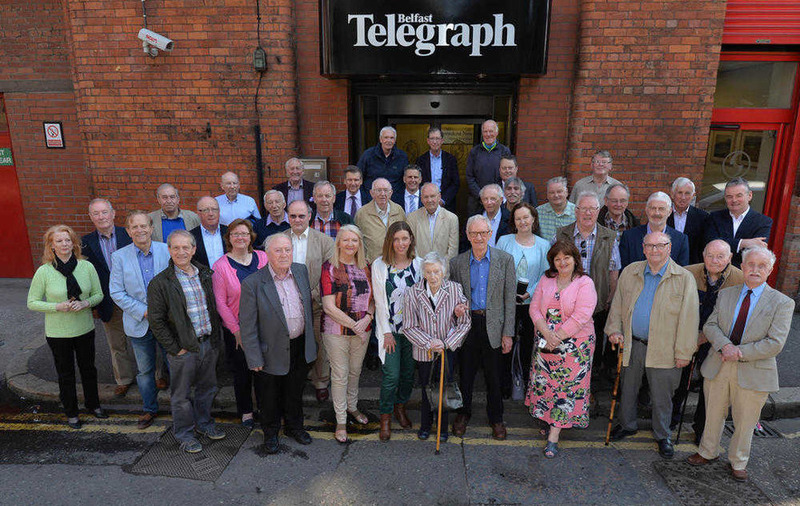 FORMER Belfast Telegraph staff gathered outside the premises on Royal Avenue in Belfast city centre on Monday before the newspaper moves away from its landmark location. 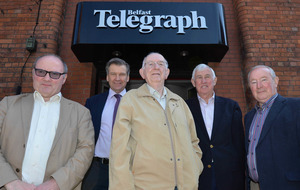 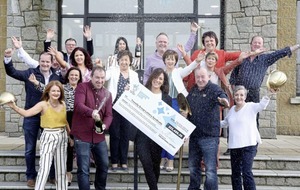 Former editors Roy Lilley, Ed Curran and Martin Lindsay are among those pictured, along with former staff members, Martin O'Brien (former Irish News Editor), Noel Doran (Irish News Editor) and Fiona McGarry (Irish News Assistant Editor). 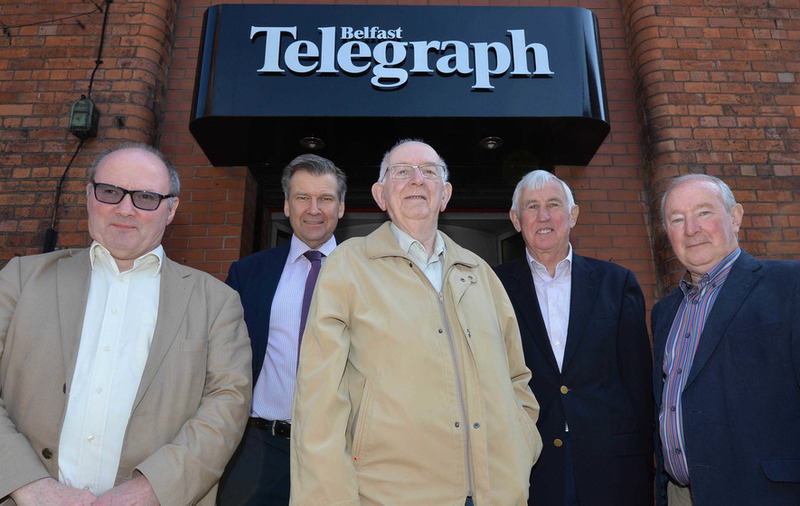 The Belfast Telegraph is to move to Clarendon Dock by early summer. 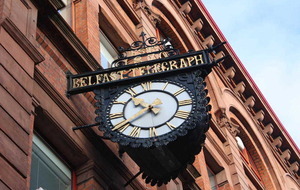 The newspaper, established in 1870, has been operating from its Royal Avenue site for 130 years. 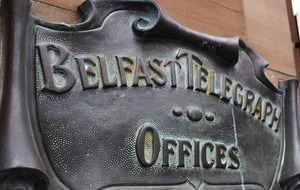 The Tele has been published from its Royal Avenue headquarters since 1870, and even when the building was bombed during the Second World War, it still got its paper on to the news-stands. 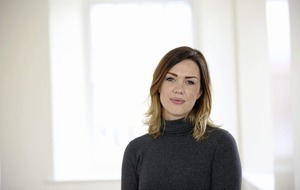 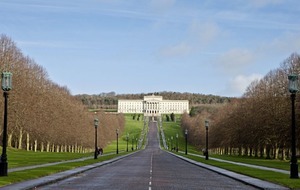 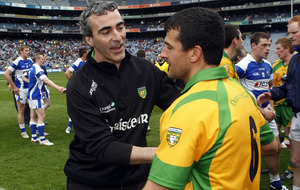 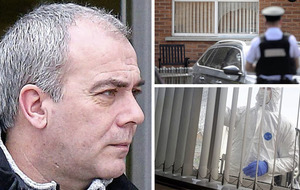 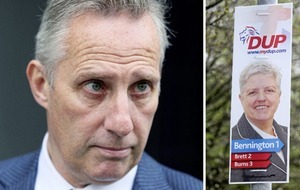 But in March 2012 production of the paper was transferred to the company's plant in Newry, and at the end of last year it was confirmed that the company's print operation in Belfast was closing.